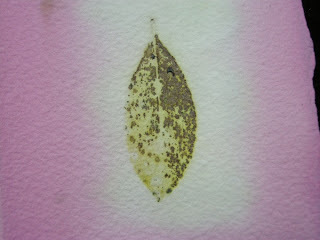 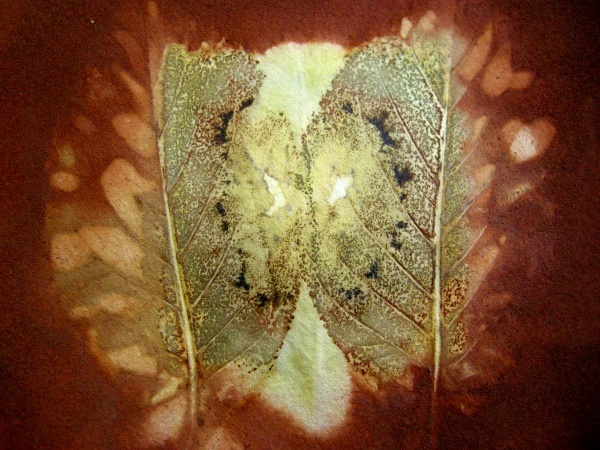 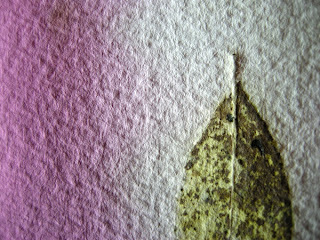 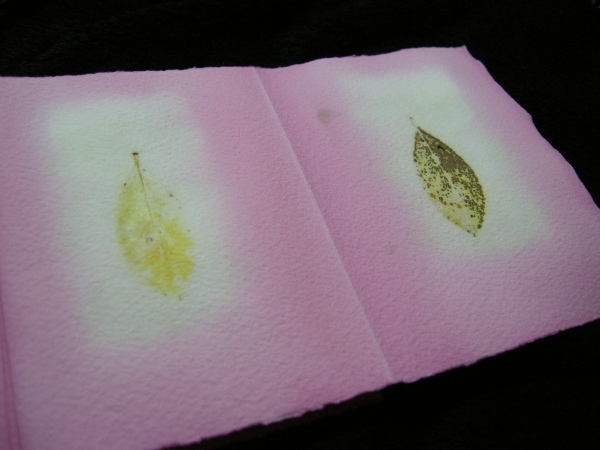 I have been doing some clamped leaf prints lately. 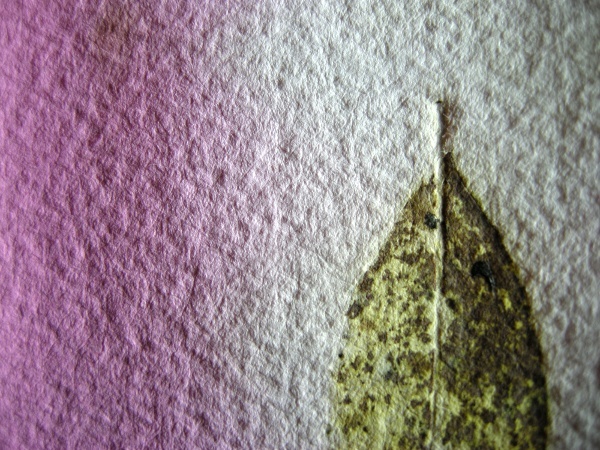 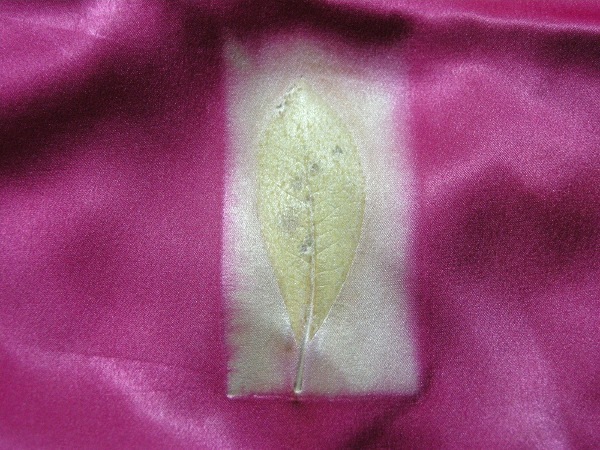 The first one is dyed with a pot of Eucalyptus Punctata. 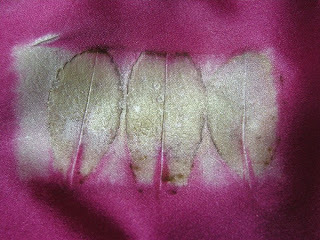 The next few pink ones are using Procion dyes. And I put some silk satin in too - the print wasn´t quite as good but still interesting. Not sure what any of the leaves are, just some from the trees around Sturt.